Approximately 8 1/4" x 11 3/4". Based upon the AO system of paper sizes used in European countries. 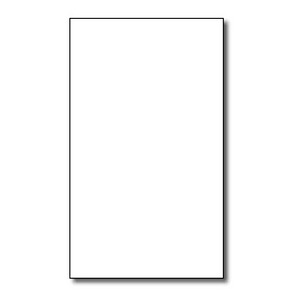 This size paper must be utilized to obtain the benefits of the Patent Cooperation Treaty.